GM Thomas Ernst vs. GM Andrei Deviatkin Opening: A41: Queen's Pawn Game, Wade Defence Player(s): Ernst, Deviatkin Three-time U.S. Champion GM Joel Benjamin brings you a new show every Friday at 15:00 Server Time. Joel is regarded by many as one of the best commentators and analysts' we have in the game today -- so if you want to get ahead of the game, get ready to tune-in! The transition from the old year to the new one is a period replete with traditional open tournaments. Hastings is the best known; I've played there, as well as the Rilton Cup in Stockholm, Sweden. This week we will visit the Groningen Open, where Zaven Andriasian, Alexander Kovchan, and Sipke Ernst tied for first with 7/9. 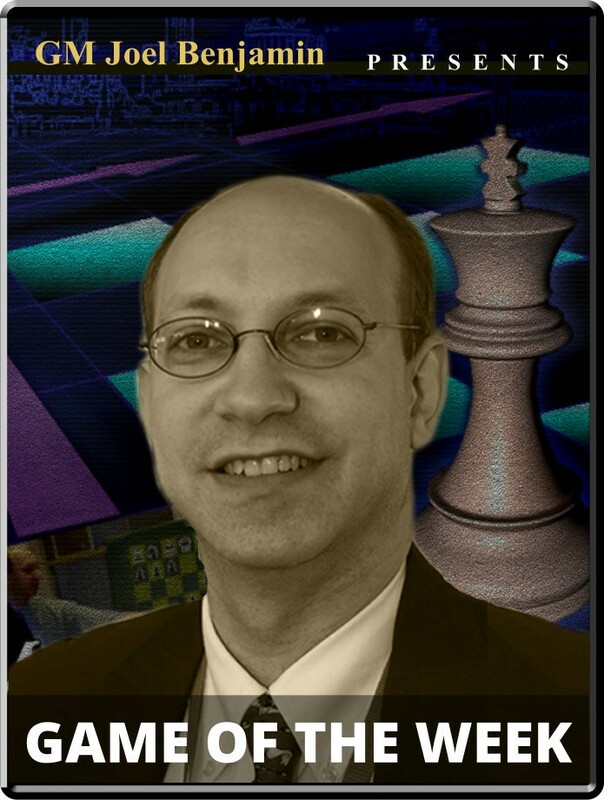 In our feature game we will see Dutch grandmaster Ernst tussle with Russian GM Andre Deviatkin. A slightly off-beat opening goes into rather original territory. Tactics arise and bring a sudden decision, though the most interesting possibilities were not realized over the board.